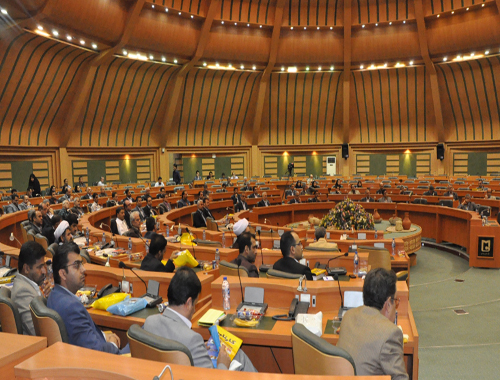 The meeting held on discourse analysis of the cult of Mujahedin-e Kahlq (MEK/MKO). The meeting was held with the cooperation of Sistan & Bluchstan[province] Nejatngo branch and the City’s University on May 9th and 10th. The cultic features of the group as well as its background of terrorism and treason discussed in the meetings. 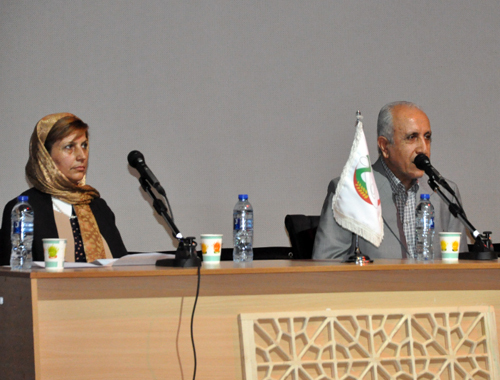 Mr. Khodabande and Ms. Mirbagheri; two former members of the MKO Cult addresed the audiences. 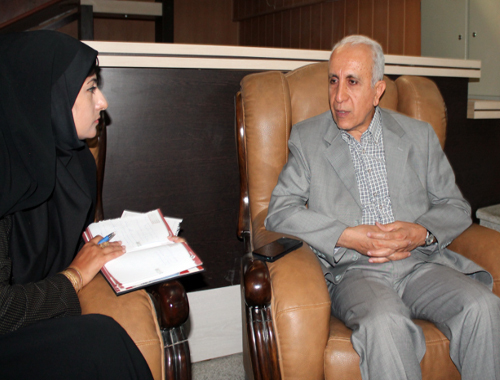 Comparing the terrorist groups of MKO and Daesh, Mr. Khodabandeh said the group’s nature are alike. 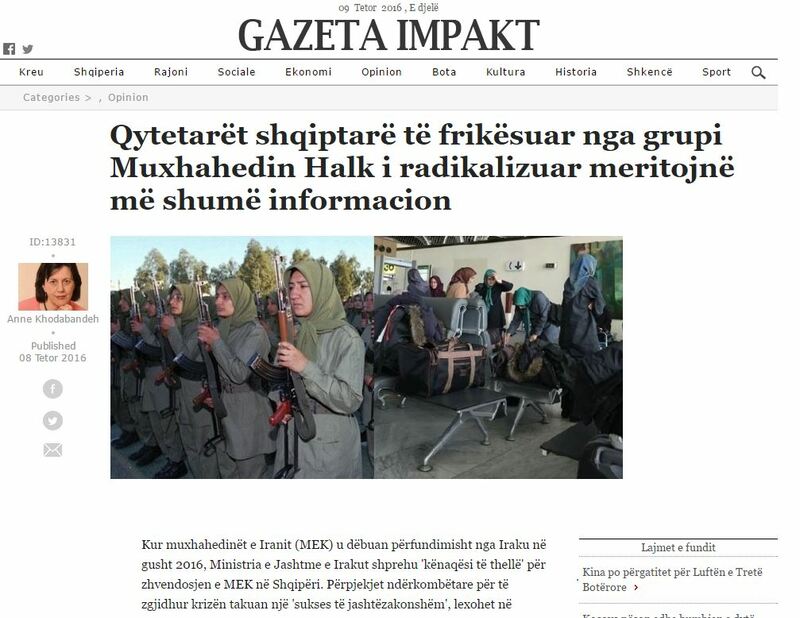 The former member of the MKO Cult also mentioned:” exploiting Islam, the use of violence and using Turkey as a transit route” as other similarities between the two terrorist cults. 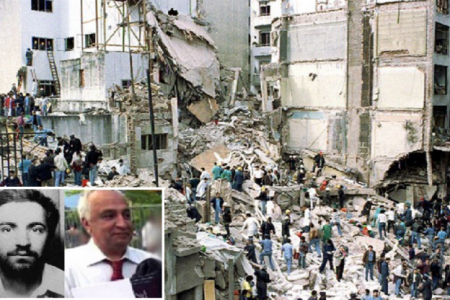 Ebrahim Khodabandeh also referred to his arrest in 2003. He was arrested by the Syrian officials, in 2003 while carrying 2 million dollars in cash. He was serving for the international relations committee of the MKO. 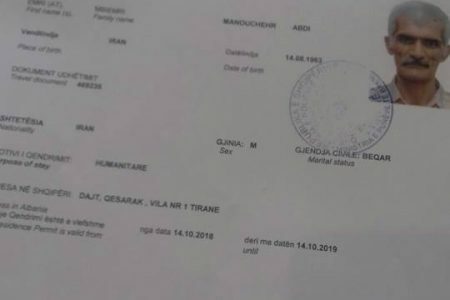 After his arrest in Syria he was submitted to the Iranian government. In Iran, he was imprisoned in Evin prison where he began studying about cults. Khodabandeh has so far published articles and translated books and articles on the threat of destructive cults, particularly the MKO. 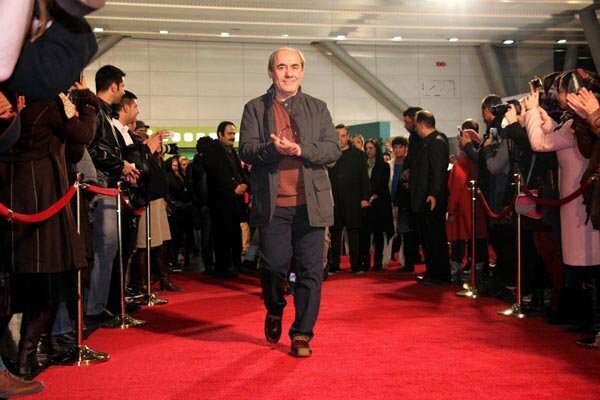 TEHRAN – A film recollecting the wave of assassinations and bombings by Mojahedin-e-Khalq Organization in Iran in the early 1980s was screened at the 35th Fajr Film Festival on Thursday. The film titled “The Midday Event” has received public acclaim at the event as it is among the people’s top 10 favorites. The organizers of the festival arranged additional screenings for the film by popular demand. 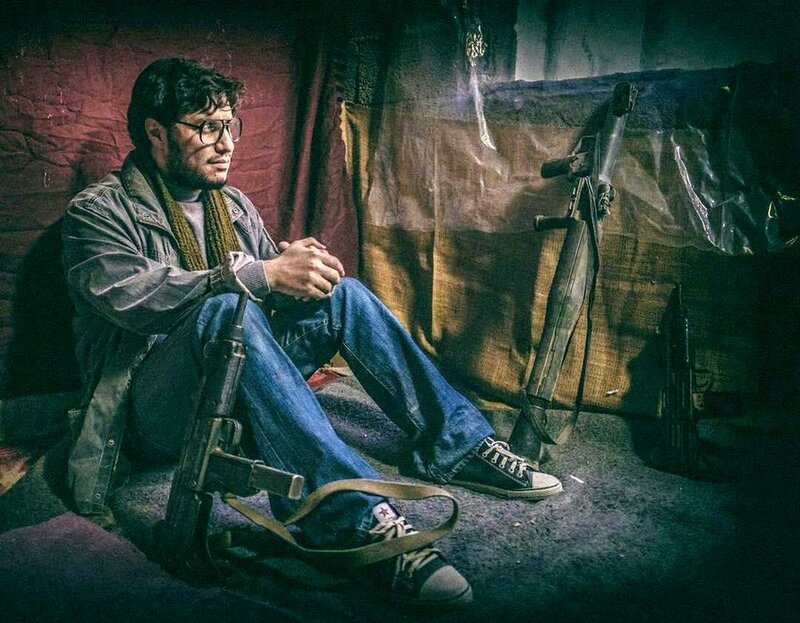 It has been directed by Mohammad-Hossein Mahdavian, whose debut film “Standing in the Dust” on Iranian commander Ahmad Motevasselian who was kidnapped by the Zionist regime in 1982 in Lebanon was named best film at the festival last year. Speaking with the Tehran Times, producer Seyyed Mahmud Razavi said the film gives the audience a new insight into the subject. 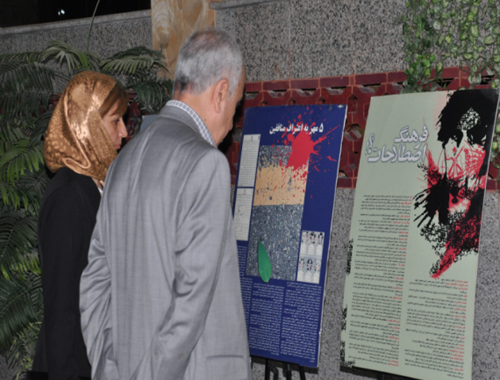 The film, which is based on a real-life story, features the MKO’s activities leading to the assassinations of numerous high-ranking Iranian officials in 1981. Photo: Javad Ezzati acts in a scene from “The Midday Event”. TEHRAN – “Cyanide”, the latest film by Behruz Shoeibi, about Mojahedin-e-Khalq Organization (MKO, MeK – also known as People’s Mujahedin of Iran, PMOI), an Iranian political–militant organization in exile that carried out many terrorist operations during the 1980s to overthrow the Iranian government, premiered at Eyvan-e Shams Hall on Monday Evening. 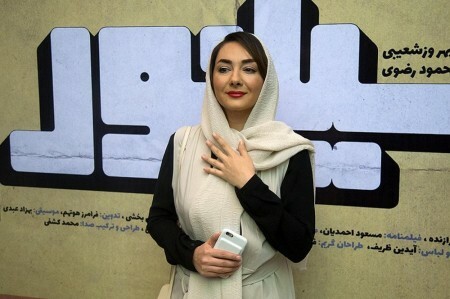 Shoeibi, members of the cast and crew, and Cinema Organization of Iran Director Hojjatollah Ayyubi attended the screening of the movie. “Today is the time to spotlight this subject,” Ayyubi said in a brief speech before the screening of the film. “The world today is facing the threat of Daesh, but the Iranian people previously experienced such a threat by deviant groups such as the MKO, which was much worse than Daesh,” he added. He said that he would do his best to see that the film would have successful screenings across the country. 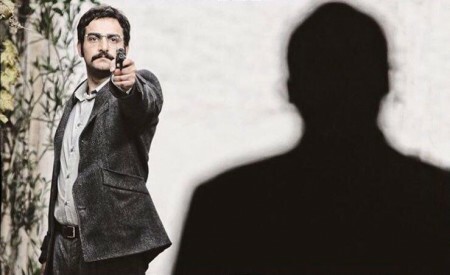 Starring Hamed Komeili and Hanieh Tavassoli, “Cyanide” tells the story of Vahid Afrakhteh, a devout Muslim member of the MKO military unit during the reign of Iran’s last monarch, Mohammad-Reza Shah. 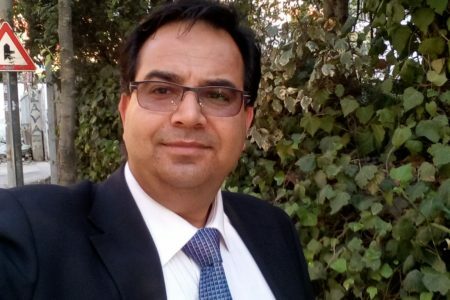 He is gradually changed into an obedient Marxist under the influence of his fellow member Taqi Shahram. 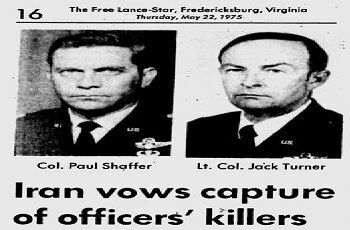 Vahid is arrested by Iranian intelligence agents after assassinating a U.S. military envoy in Iran. He voluntarily cooperates with SAVAK to arrest his bandmates, all of whom are executed. Narration: The Walk Free Foundation in Australia defines slavery as “situations of exploitation that a person cannot refuse or leave because of threats, violence, coercion, abuse of power or deception.”Down through the ages, slaves were treated like chattels by their masters, and deprived of basic rights, they were subjugated and exploited under systematic pressure that would leave their lives in pieces. That’s why ancient slaves would risk life and limb breaking free from ball and chain. Narration: In tandem with scientific progress and technological advance, human societies became labyrinthine allowing slavery to rear its ugly head, but this time in intricate patterns; in fact slavery did not end with abolition in the 19th century but came to the surface time and time again; mind control is the modern form of this protean phenomenon. Narration: Since its advent, cinema has been an influential medium in entertaining people and promoting ideas. And artists with social concerns use it to reflect important event sand grim realities, trying to warn show the dangers before modern man. In this regard, slavery and racial discrimination give humanity a cause for concern and many filmmakers a theme to explore. Despite some mitigating factors, the fear of enslavement remains intense on the human psyche and it pops up from time to time in the movies with themes like modern slavery and cultish brainwashing. Narration: “The Mina Facility” Unfold love story in which a young couple find themselves in ten gold in a Cultish web wounded by the Mojahedin-e Khalgh Organization a freedom seeking group that became Phonetic overtime with the blood of over 12000 Iranians on his hands. Narration: In all destructive mind control cults, individuals are regarded as commodities with different price tags; the more they serve their master, the more valuable they are. Against such a backdrop, many of them would resemble androids that cannot think for themselves but are programmed to do what their leader wishes them to do; to put it simply, they become psychologically controlled persons. Narration: Cult members are evaluated with one criterion, namely unquestioning obedience; and cult leaders never bow their heads in shame for it; on the contrary, they want their disciples to shout out their allegiance in both private and public meetings. SOUNDBITE [Persian] Kamal Tabrizi, Film Director: “This is the example I always give: horses that are put in front of carts are always blindfolded not to see other directions and to move only in a direction shown by the whip. Honestly, those who enter such systems are like these horses that have to move on a way designed by the whips of ideology, rules and regulations and rites all cults and groups have. The title of the film ‘The Mina Facility’ comes out of the situation in the team house. According to our research, we knew that during the 1980s, the place the group was based in used to be referred as facility. So, the Mina facility refers to where the character Mina is based in. The title ‘The Mina Facility’ refers more to the theme of the film than the place Mina is located in and the theme is that you see individuals as tools that like other tools can be at your service to have their functions. Narration: What all these cults always claim is at odds with what they do in reality. They never follow a set of beliefs and principles. Narration: The ruling masters are good liars who feed their followers worthless lies, half-truths and fabrications so as to tap into their psyche and cast their magic spells over them. They have no clear ideology but a set of psychological methodology to usurp weak minds. Narration: Going against what it pretends, the MKO is a group with all traits of a full-fledged cult. 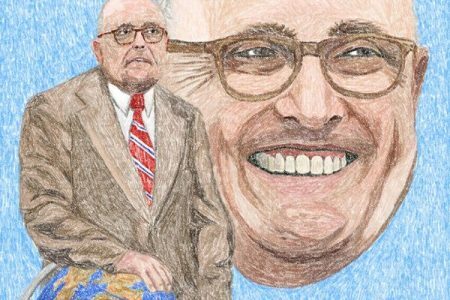 The Rajavis’ group is a classic example for a destructive mind control cult in the world. Betraying their homeland and siding with its vocal enemy is the outcome of such cultish behaviors. 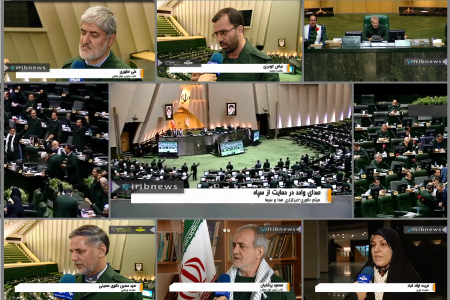 SOUNDBITE [Persian] The Mina Facility Movie: “- You say it’s not the time for such things! It’s a romantic time. Happy our wedding anniversary, honey. – You son of a gun! SOUNDBITE [Persian] Kamal Tabrizi, Film Director: “Now, Mehran is trying to deceive you. I think it’s an eclectic film. It’s family first dealt with in the film but as it moves on the chasm in family that results from pressure exerted by such groups turns gradually into a feeling or a kind of hero that is put in an dynamic situation and shows a behavior that is quite different from the one in the first half of the film. SOUNDBITE [Persian] The Mina Facility Movie: “- How much did I tell you to get the idea of marriage out of your head? Narration: the Mina facility was nominated for 9 crystal Simorghs at the thirty fourth fajr international film festival. SOUNDBITE [Persian] The Mina Facility Movie: “- She wasn’t at the hospital either. 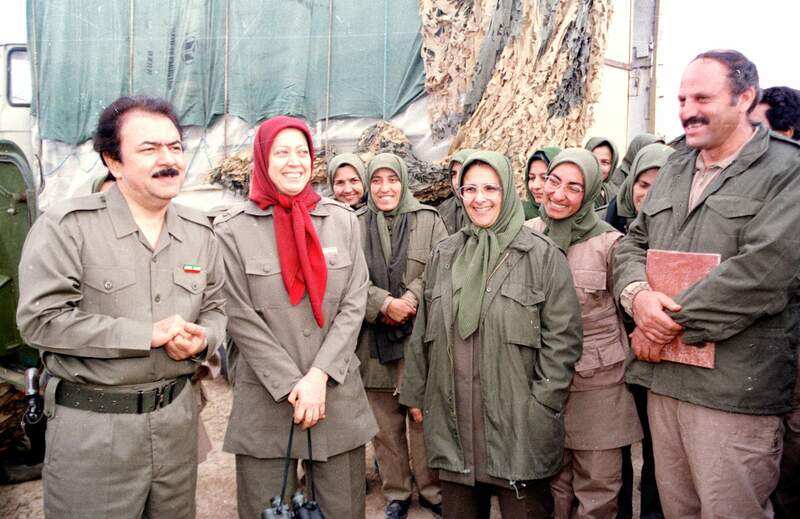 Massoud and Maryam Rajavi are personally responsible for the deaths of 25 residents along with several Iraqi soldiers during a katyusha attack aimed at Camp Liberty yesterday. 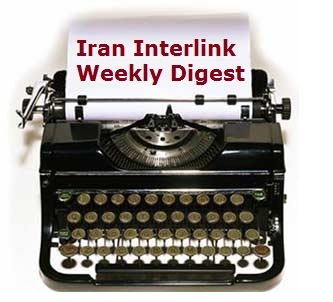 Maryam Rajavi’s only response has been to say ‘we warned you repeatedly this would happen’. In the context of real events in Iraq this sounds more like a wish than a warning. What Rajavi does not reveal is that, in spite of fears of exactly the kind of attack she has repeatedly looked forward to, she and her husband have consistently refused to allow the MEK members to leave Iraq and take refuge in third countries. 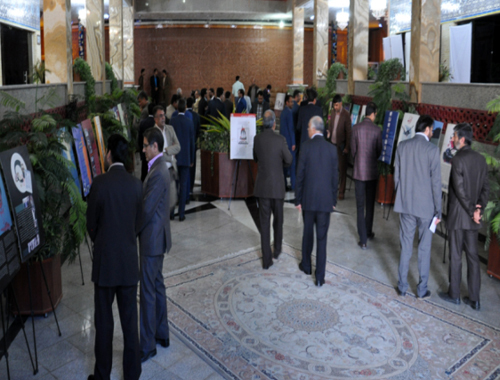 Since 2003, successive Iraqi governments have ruled the MEK’s presence in Iraq unconstitutional and have worked with the United Nations, the International Committee of the Red Cross, Iraq’s ministry of human rights and the Iranian embassy in Iraq to find a safe and peaceful way to remove all the MEK from Iraq. 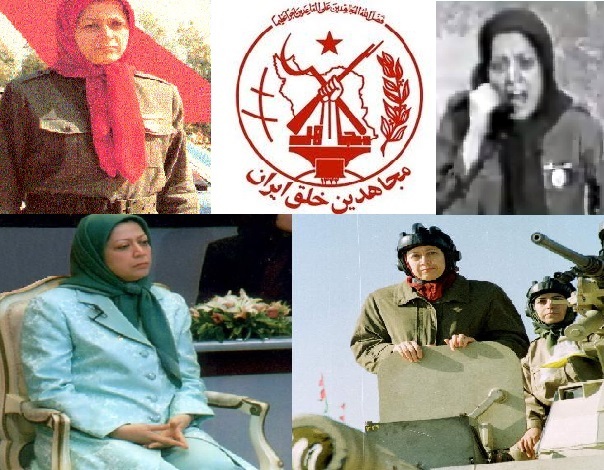 With the principle of non-refoulement accepted by all other parties as the basis of this programme, only the MEK leaders refused to cooperate. 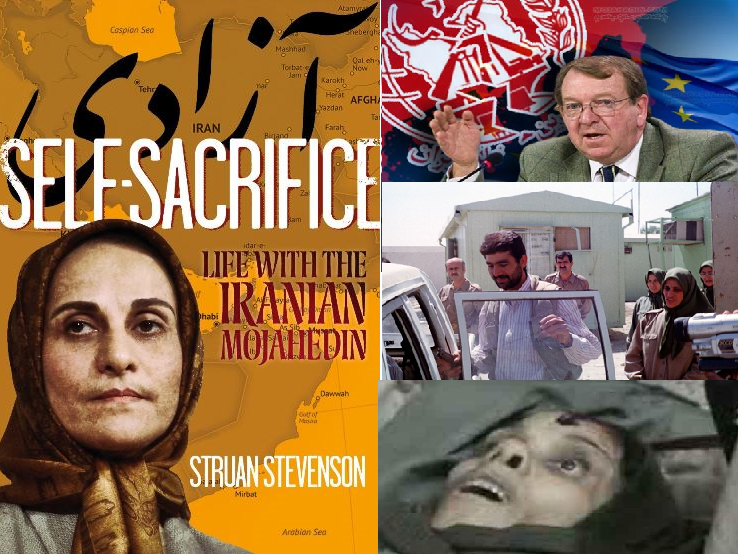 Even when the resident’s families and even the MEK’s own lobbyists in the West like Rudi Giuliani, John Bolton, Brian Binley and Struan Stevenson, have tried to rescue the individuals trapped in the MEK camps in Iraq, the Rajavis have time and time again refused to let them go or to let them be helped. Even though many individuals who managed to escape the camps have made their way to safety in Europe. Even though millions of refugees fleeing Syria and Iraq have made their way to Europe. 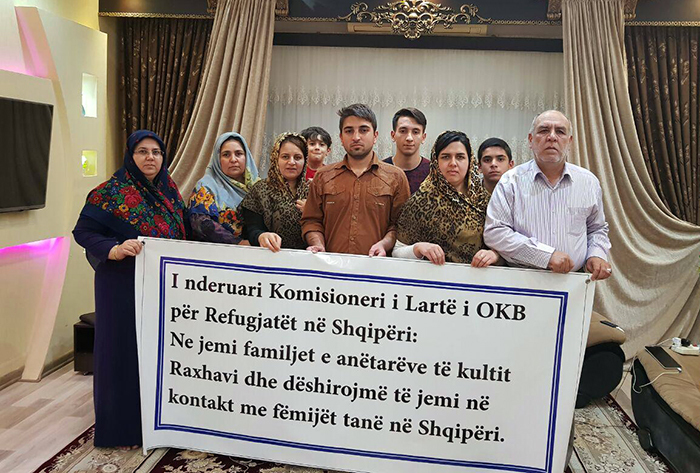 Even though the UN negotiated a safe haven in Albania to which it is slowly but surely transferring the remaining residents of Camp Liberty. 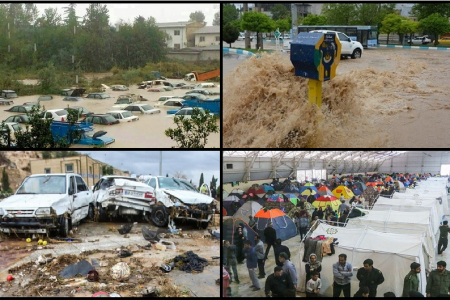 If Rajavi had allowed these people to leave five years ago, these tragic deaths would not have occurred. 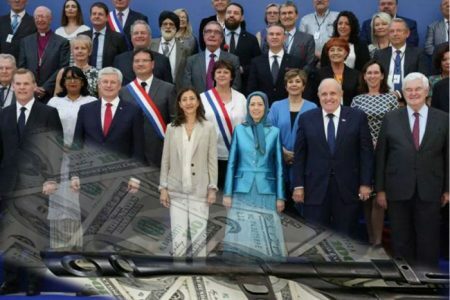 The MEK has many enemies in Iraq. 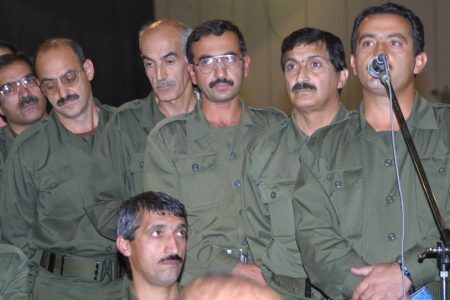 As part of Saddam Hussein’s repressive apparatus and known as ‘Saddam’s Private Army’, the Rajavis and their MEK are responsible for the deaths of over 25,000 Iraqi citizens. In this context we may never discover who launched yesterday’s or any previous attacks on the MEK in Iraq. What we can state with absolute certainty, however, is that the Rajavis caused these deaths because in spite of giving ‘repeated warnings’ they refused to allow these vulnerable individuals to be taken to safety. 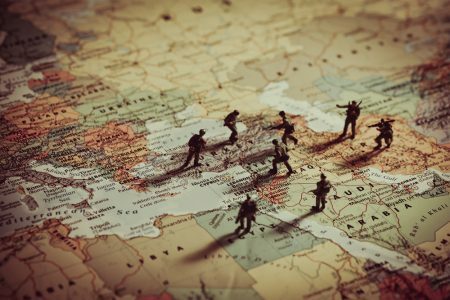 They deliberately left them in harms way. 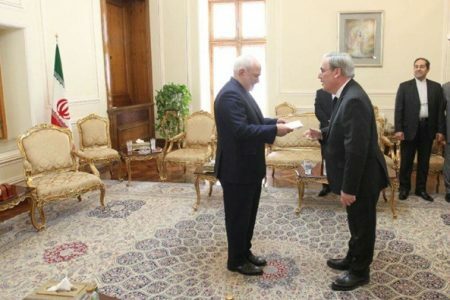 It should now be clear to everyone that the reason behind Massoud Rajavi’s insistence on keeping people in Iraqi is not because these aging and sick people are involved in a struggle against Iran. 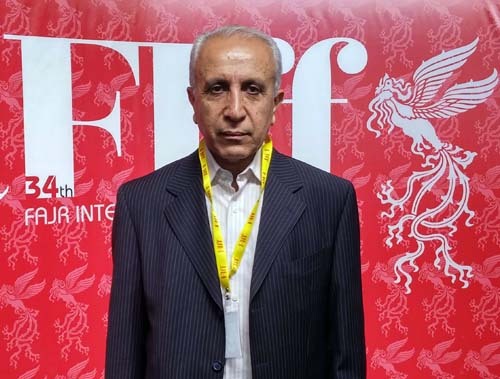 It is because of the ideology which he created after being released from prison in 1979 and began acting as the MEK’s spokesman. This ideology is simply expressed as ‘kill for publicity’. 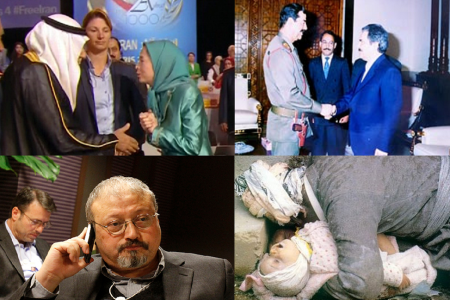 From 21st June 1981, the Eternal Light operation in 1988, the self-immolations in Europe in 2004 and the repeated attacks on Camps Ashraf and Liberty in Iraq, in all these cases Rajavi has caused deaths in order for an MEK spokesman to have a media interview and cry victim. 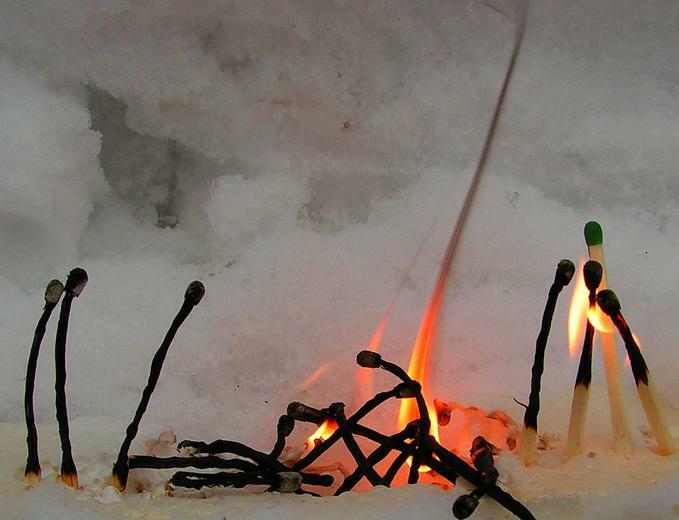 The result is simply the continued survival of the MEK brand. The cost is counted in the lives of people who could easily be helped. 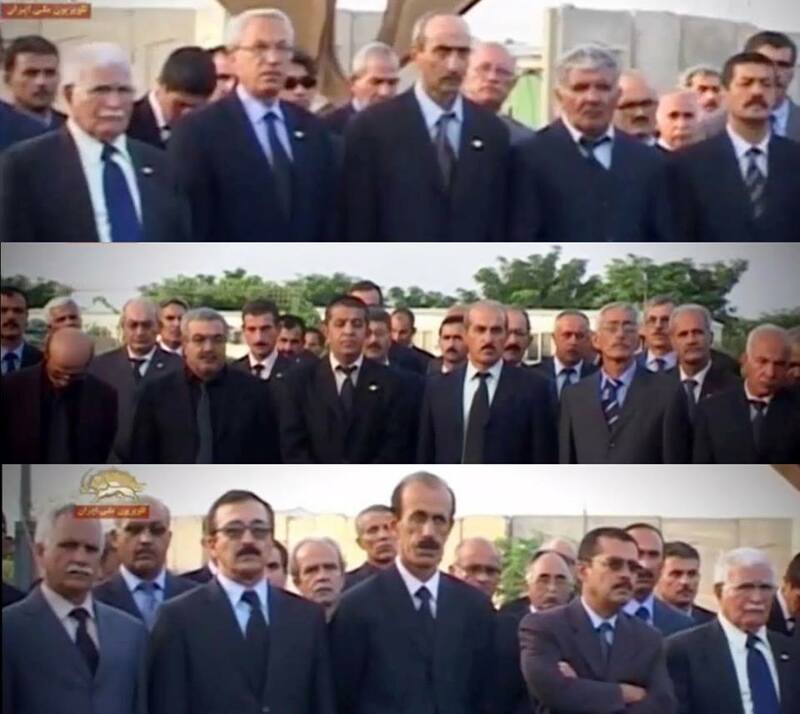 These are not martyrs to a cause, they are victims of Rajavi’s vanity. 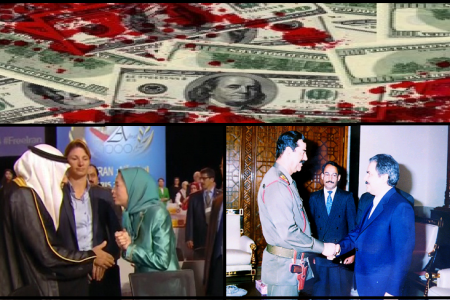 Camp Liberty is nothing more than a blood bank waiting to be spent by Rajavi.